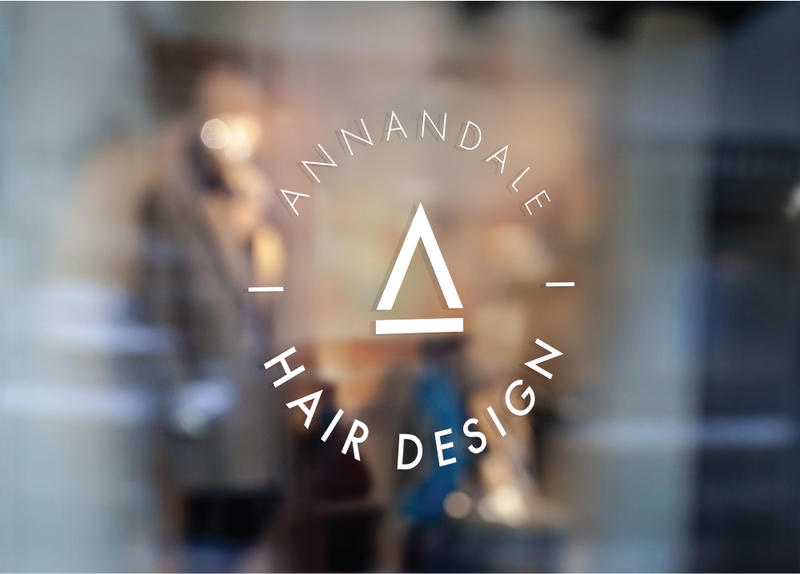 Annandale Hair Design has been delighting their Townsville customers for many years now. 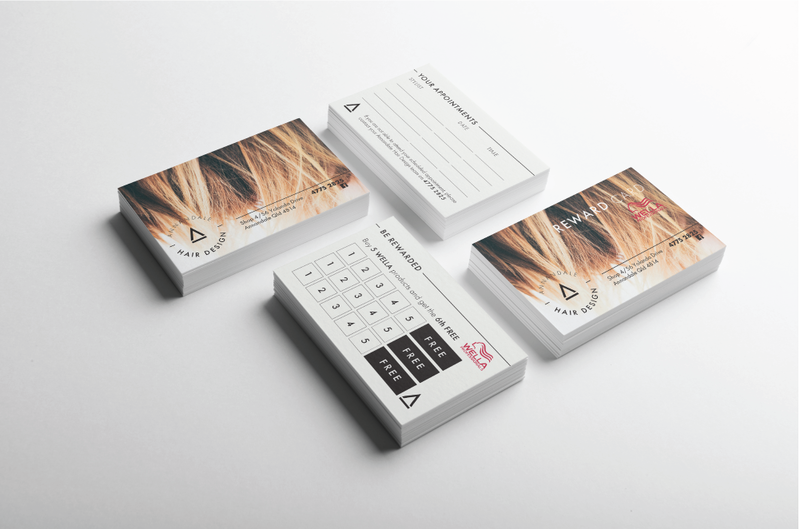 Kerin came to us for a logo refresh for her successful hair salon brand, which we knew had to be clean and chic to represent their business and the wide range of clientele who visit the salon. Black and white with a modern sans serif type face, focusing on simple shapes to make up the ‘A’ in Annandale. 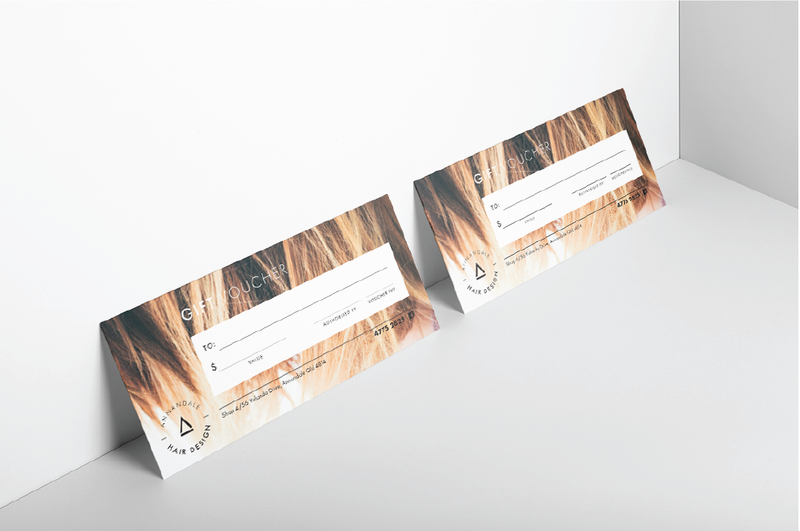 With the new visual identity in play, we built the new look through the design of Facebook graphics, appointment cards, reward cards and gift voucher. 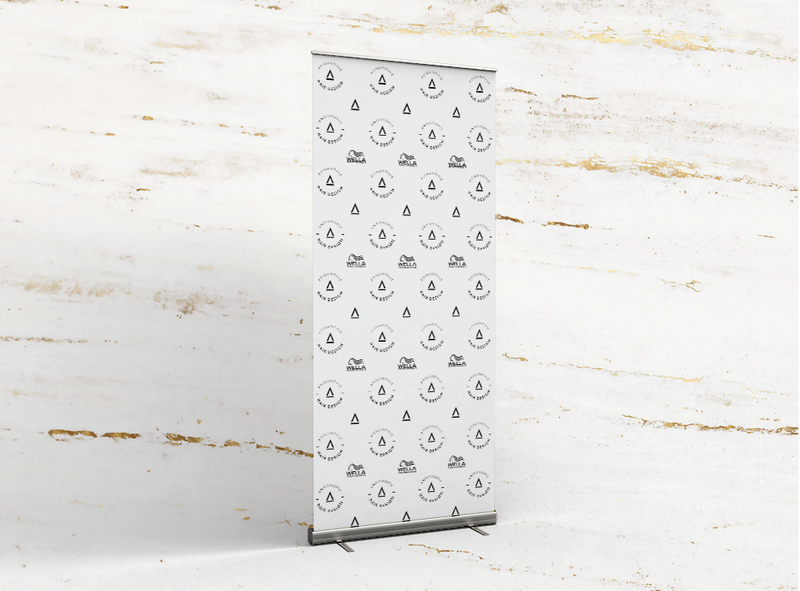 A new pull-up banner was designed and produced so that the AHD team could use it as a backdrop for social media photos of their creations. We also organised the installation of the replacement door sign for her salon. Thanks Allison. 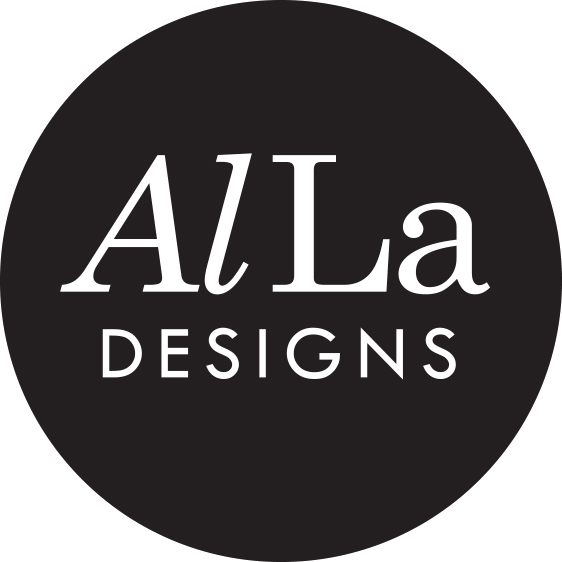 We love our new logo and everything freshened up. So many compliments! 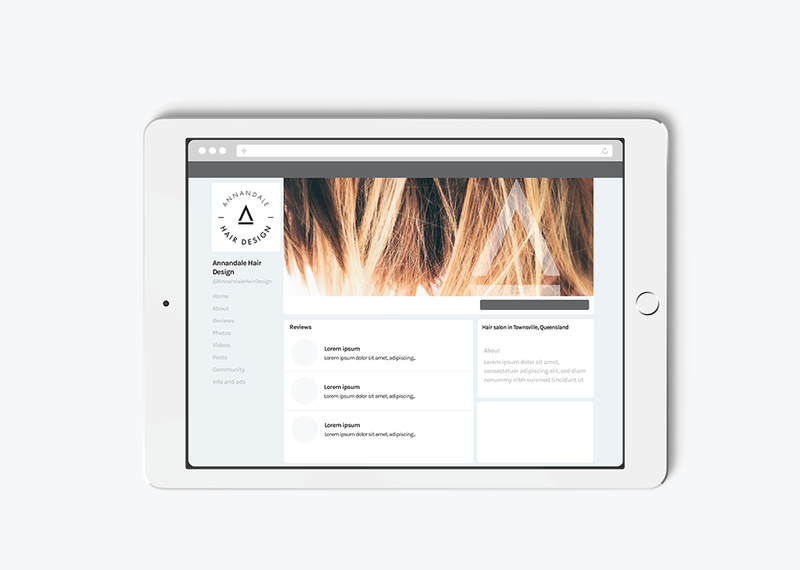 If you’re ready to take your small business to the next level, we’d love to work with you to craft a cohesive, effective visual experience that serves your business!